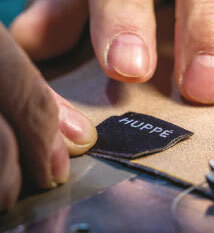 YOUR HUPPÉ FURNITURE GOES THROUGH SOME 20 STAGES IN THE PRODUCTION PROCESS BEFORE IT GETS TO YOUR HOME. 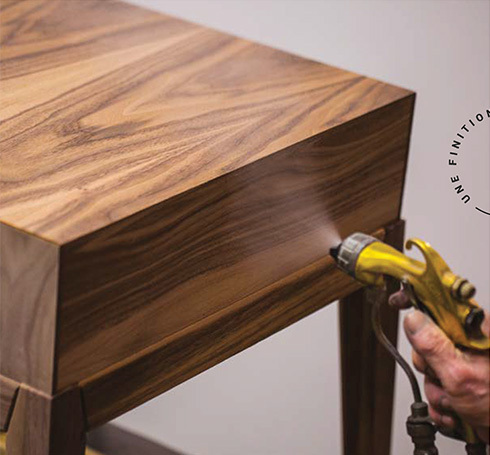 AT EACH STAGE, WE WORK SLOWLY AND CAREFULLY TO ENSURE YOUR FURNITURE WILL STAND THE TEST OF TIME. 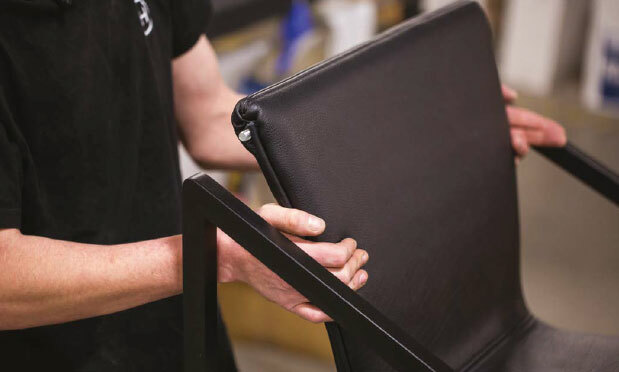 Once our team receives your order, your furniture goes into production. 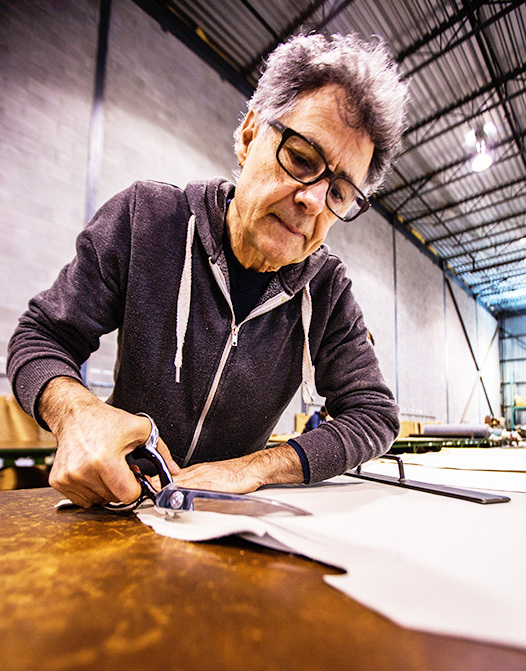 The panels are meticulously cut to the exact dimensions and all parts are prepared for assembly. Wood veneers are carefully installed over the panels and edges. 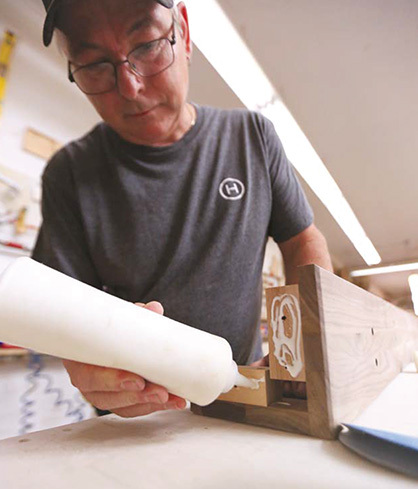 Solid wood parts are planed, cut, and machined with the utmost attention to detail. This critical stage is when your Huppé furniture becomes a high-quality work of art. 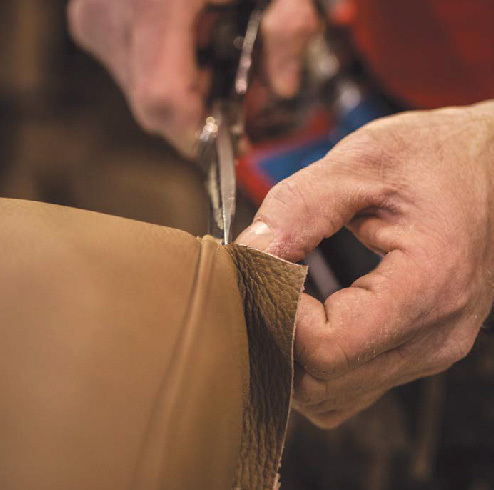 Finishing includes almost a dozen different processes, completed by hand according to each customer’s wishes. We use a combination of glue and screws for outstanding quality and unfailing durability. 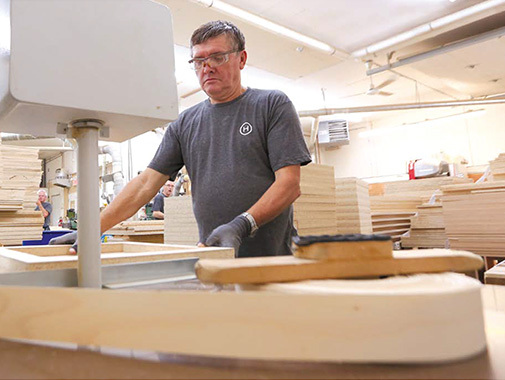 Next, our expert woodworkers make the necessary adjustments for your Huppé furniture to meet the most exacting standards. If applicable, your furniture moves on to the upholstery stage. 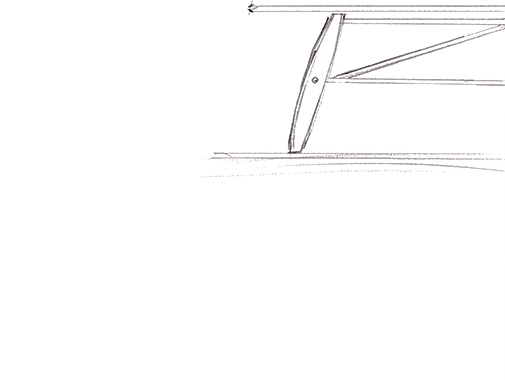 Your sofa’s frame is made of solid wood guaranteed for life and assembled with screws, staples, and glue. Next, we put foam and webbing over the frame to give the piece the comfort and support you need. Imported from Italy, the rubber and polypropylene bands are installed and adjusted one by one for optimum comfort. 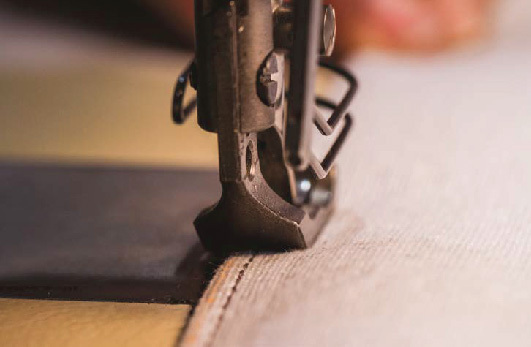 Each piece of fabric is cut by hand with scissors and sewn with heavy-duty thread. The result : a high-quality sofa you can enjoy for many years to come. 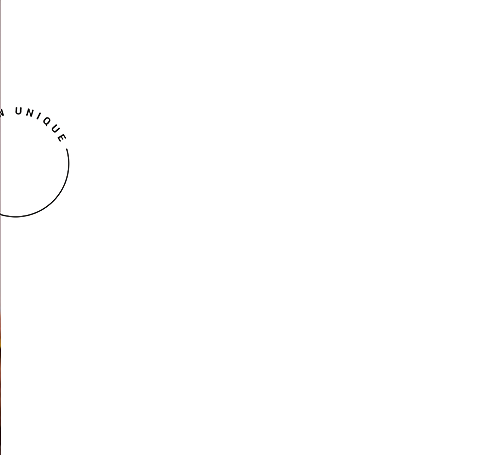 This Huppé piece has been produced just for you. home, anywhere in the world. From our family to yours.